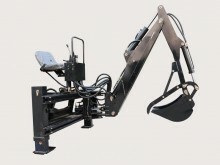 SKU: WHM534/JI. Category: Tractors. 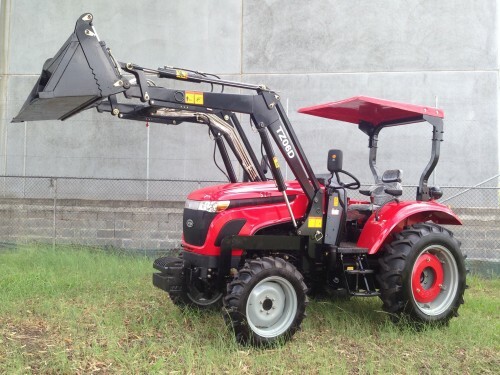 Tags: 4WD, 53HP, Equipment, farm, Front end loader, ROPS, Shuttle, Tractor, WHM, WHM534. 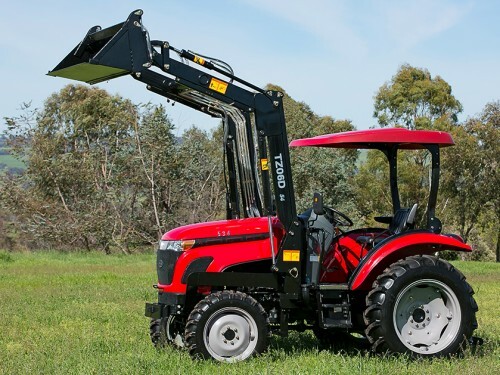 The WHM 534/JI 53HP 4WD tractor weighs 3200kg with the FEL fitted, which is several hundred kilos heavier than our competitors 55HP tractors. 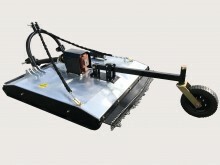 This is due to the robust nature of the chassis designed especially for FEL work. 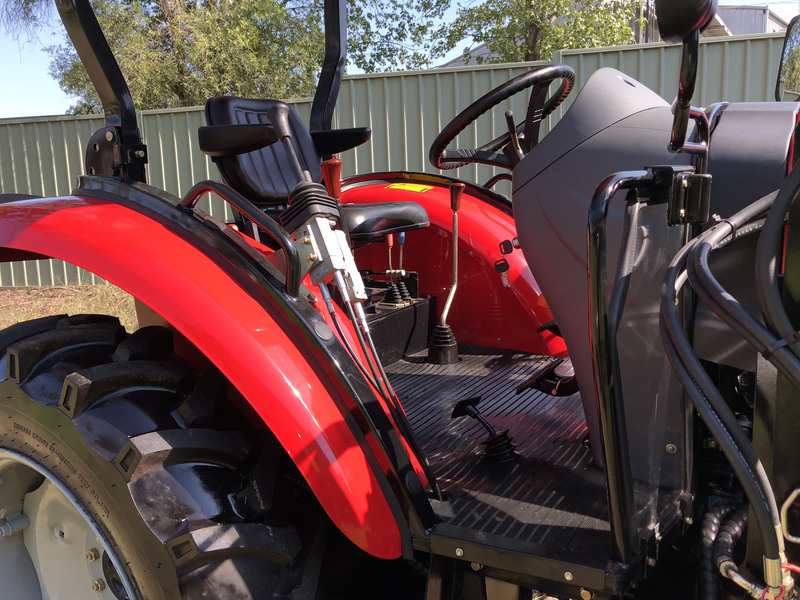 Also, the tyres on our model are substantially larger (12.4 x 28’ rear), which when combined with the extra weight will make a big difference most conditions. 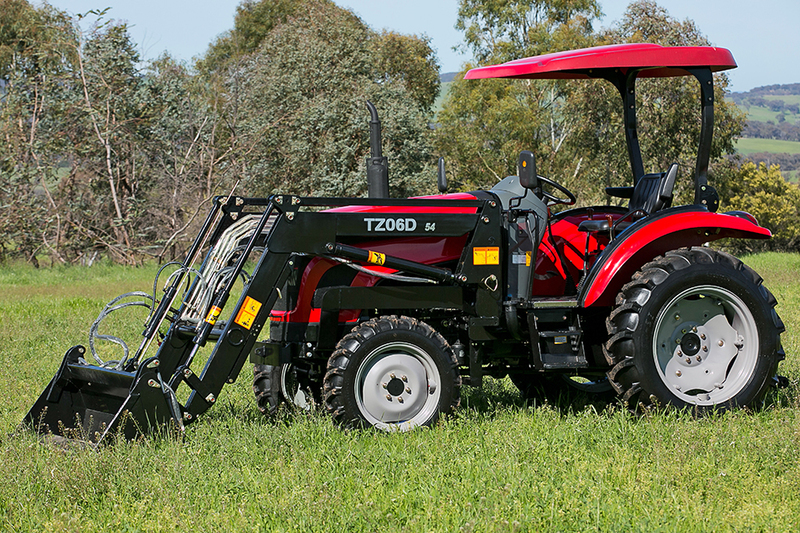 The tyres are also 10 ply which makes them far more durable in Australian conditions. 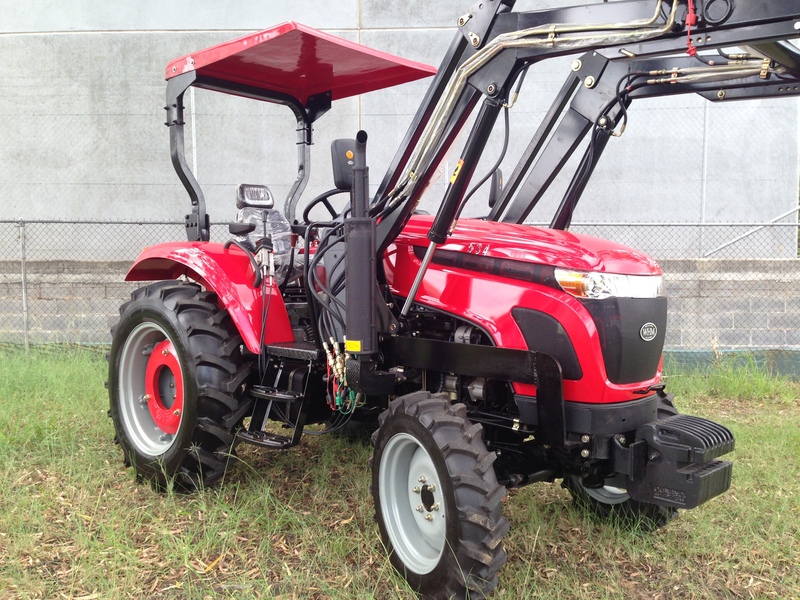 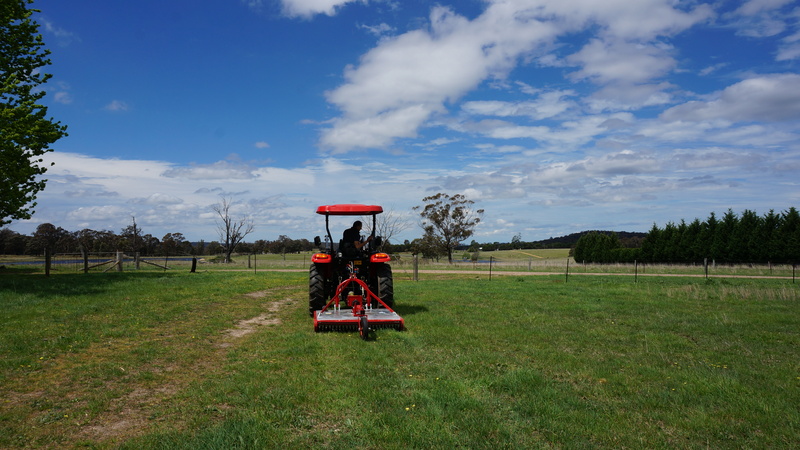 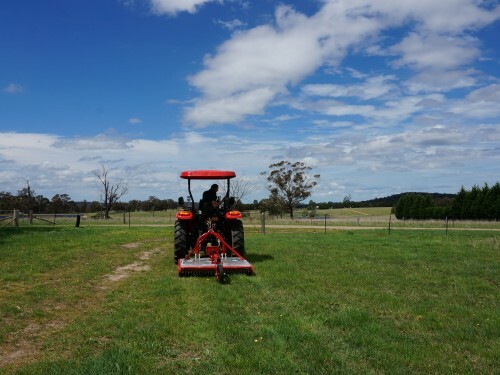 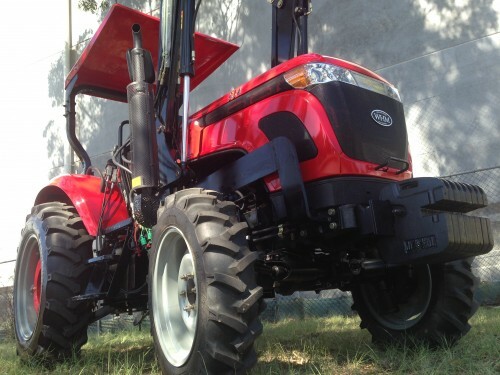 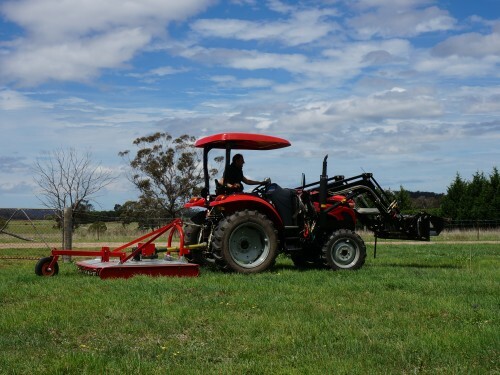 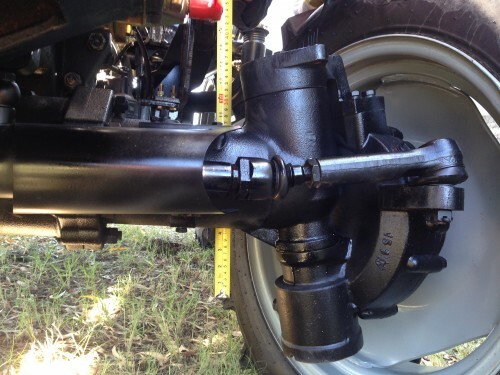 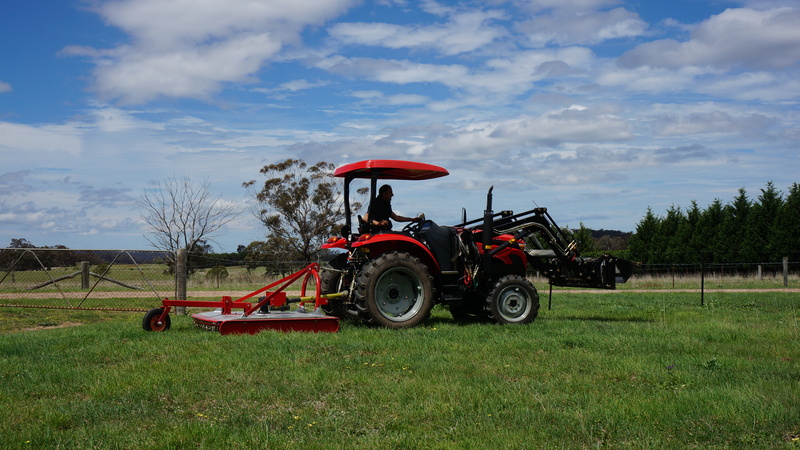 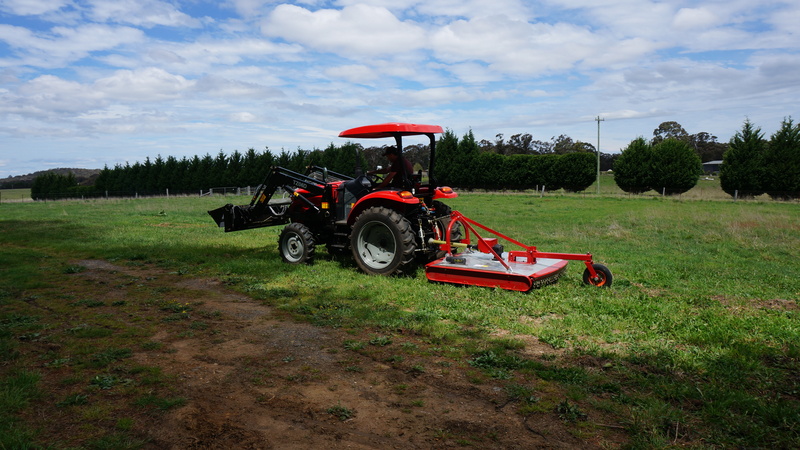 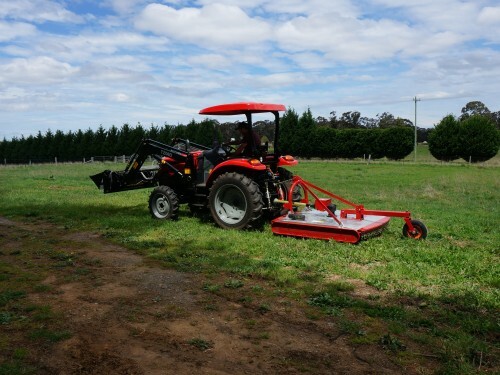 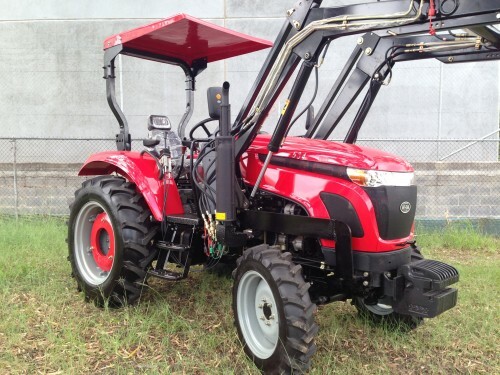 The tractor is featuring with a shuttle shift, 2 speed PTO, dual hydraulic pumps, power steering and dual remotes. 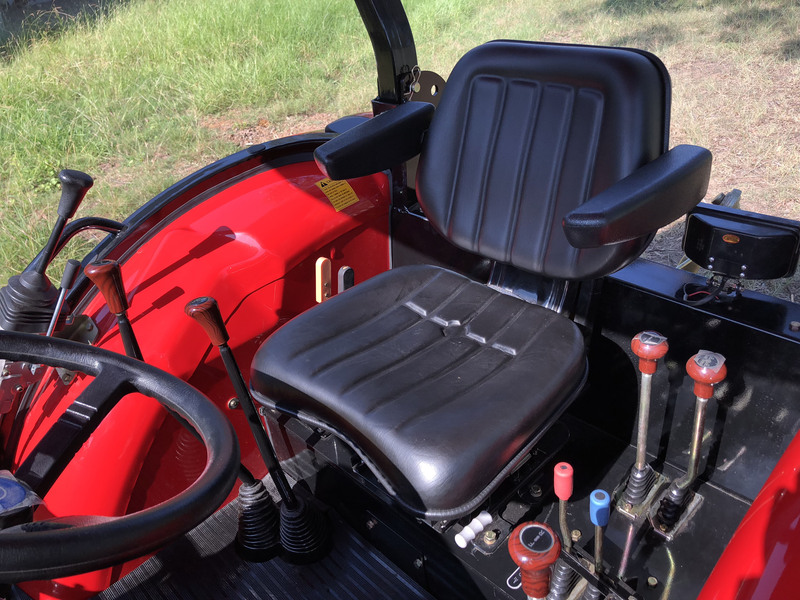 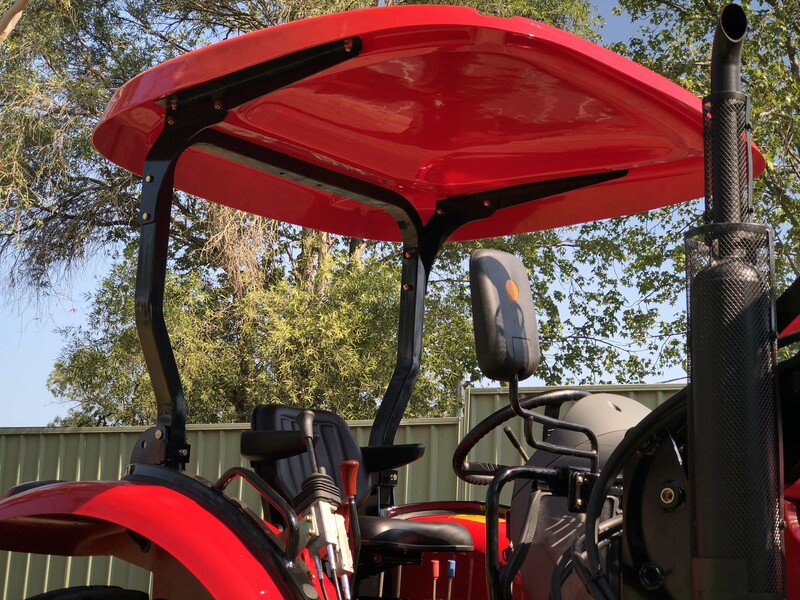 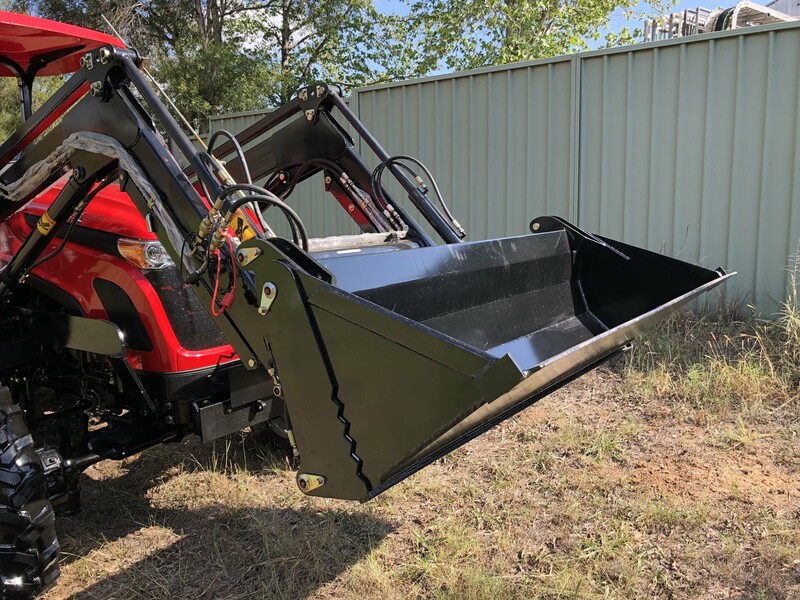 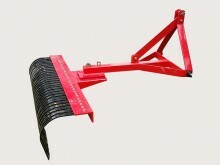 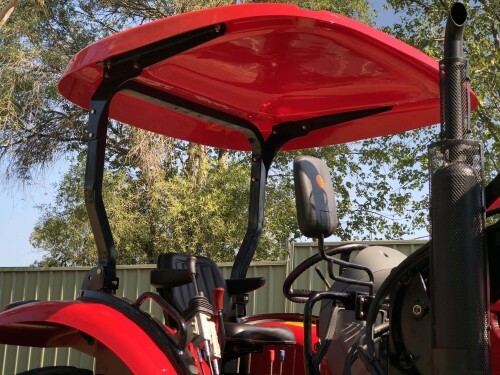 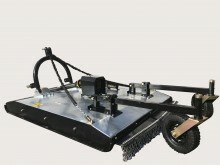 The operators deck is ergonomically designed with all gear selectors and controls mounted to the side of the operator. 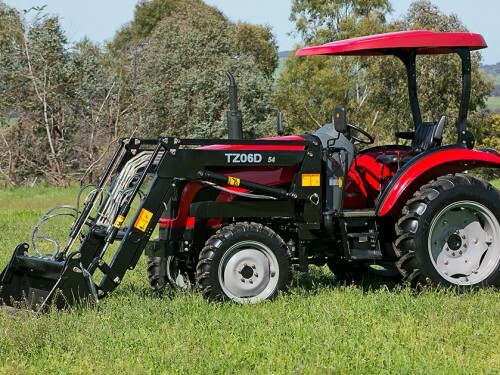 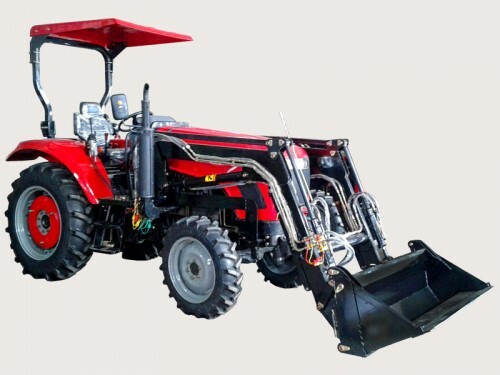 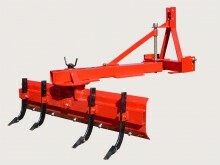 Click here to download brochure for WHM534/JI Tractor.